Our green screen technology allows us to take photos of guests and input them into any scenario imaginable. We can use your background or our design team can create custom graphics with your logos or brands. We can set up a print station to print out these photos and/or allow the customer to post these on their social media using out social media kiosks. We can make you pretend to fly, jump, soar, drive, upside-down, etc. 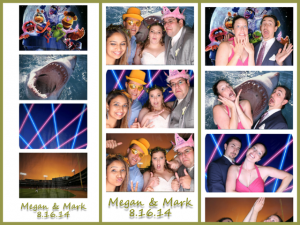 The options are endless with our all new green screen photo booth rental feature.